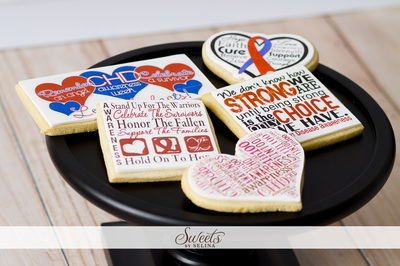 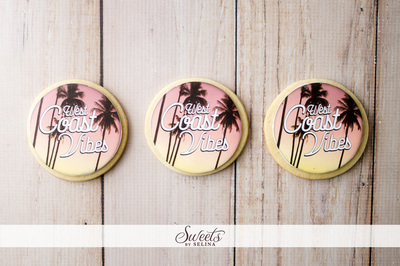 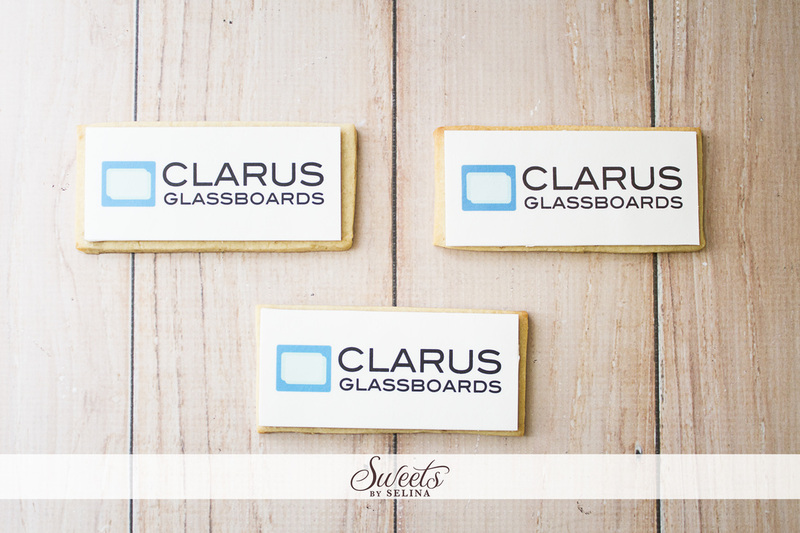 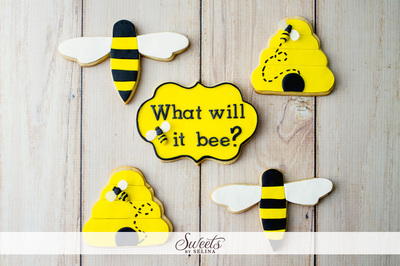 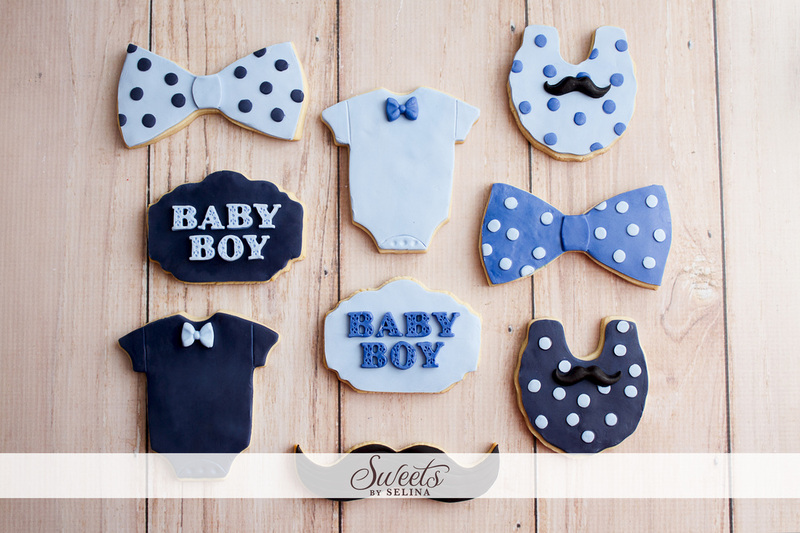 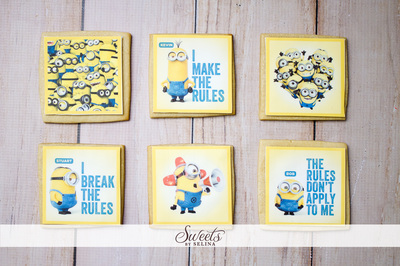 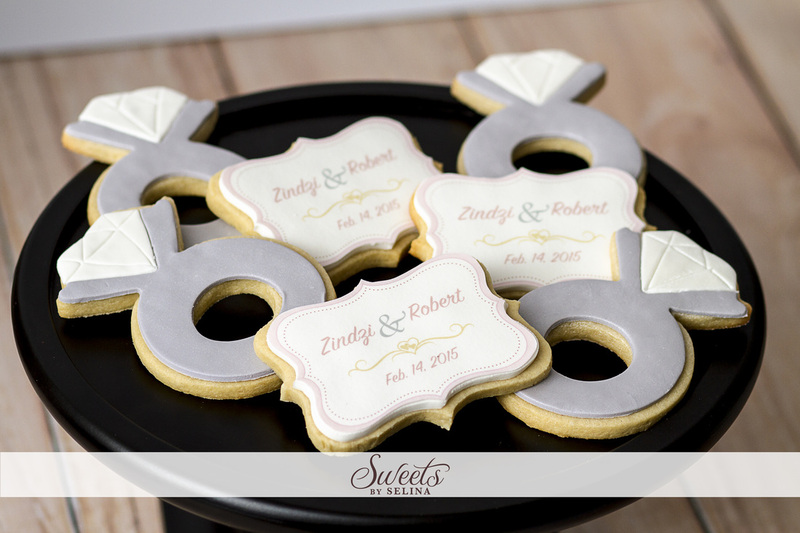 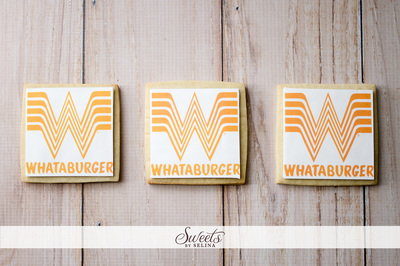 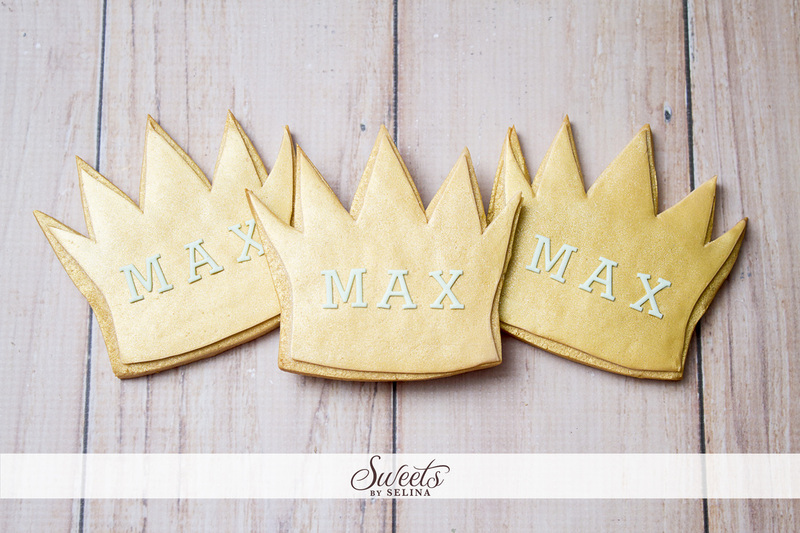 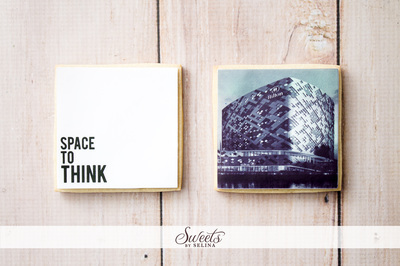 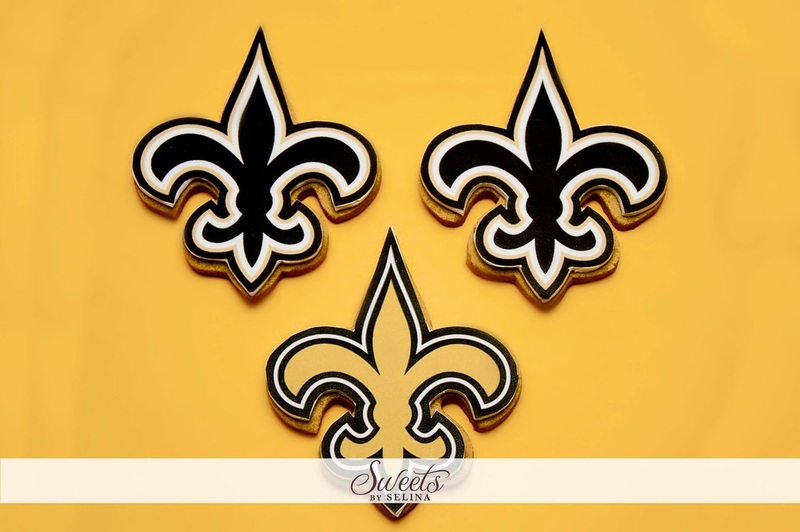 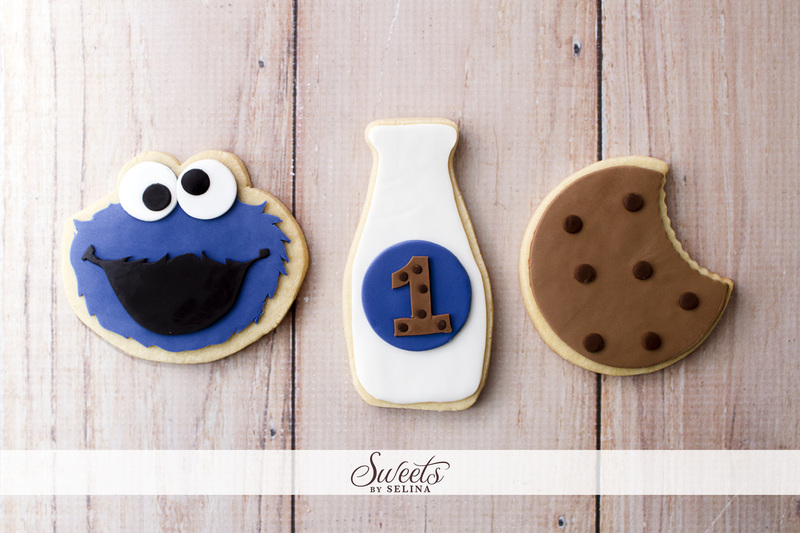 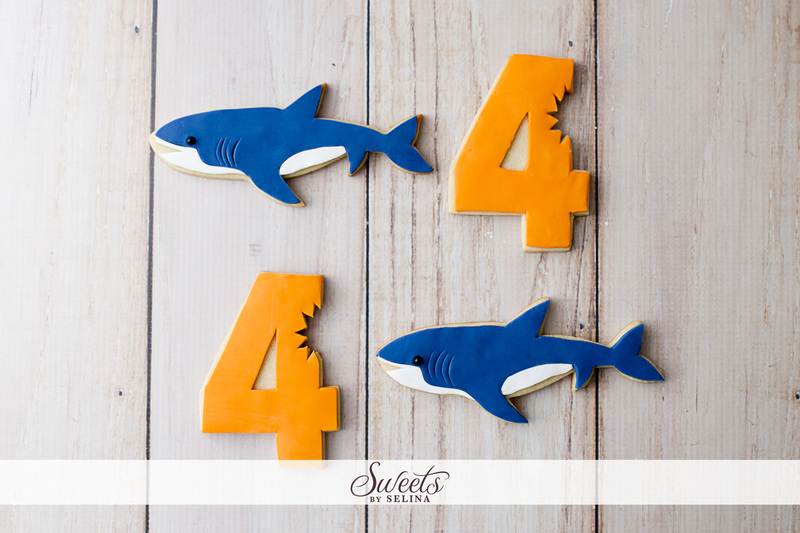 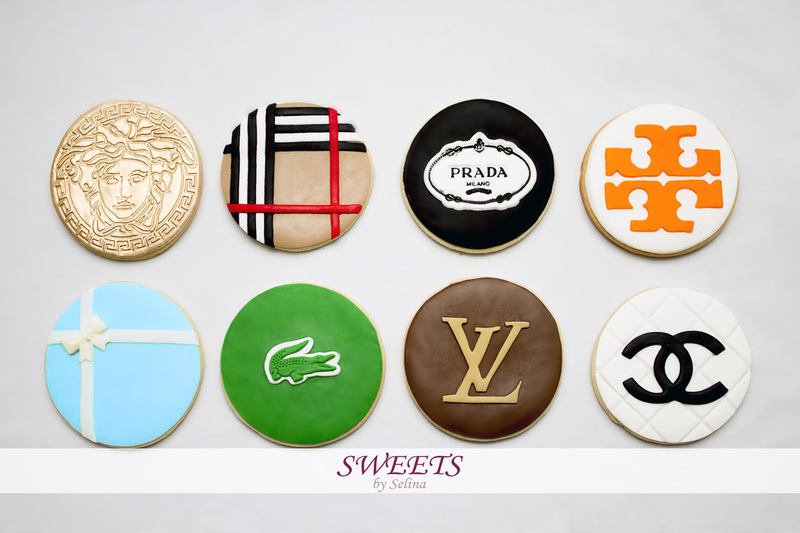 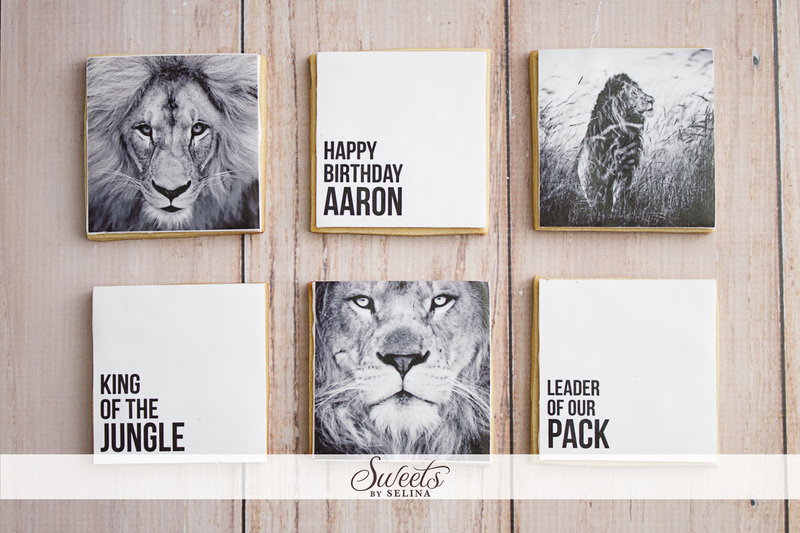 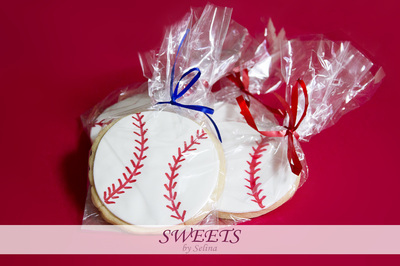 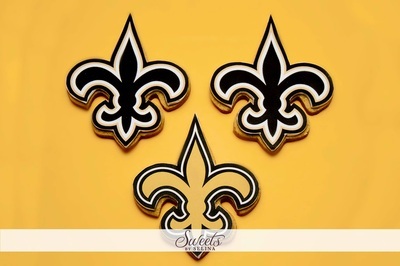 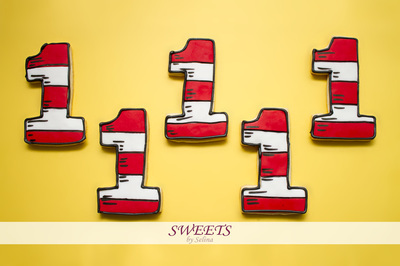 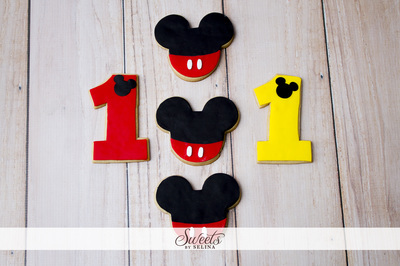 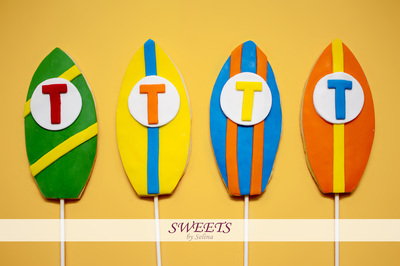 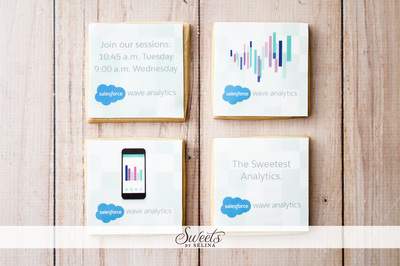 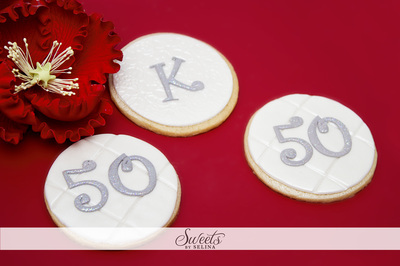 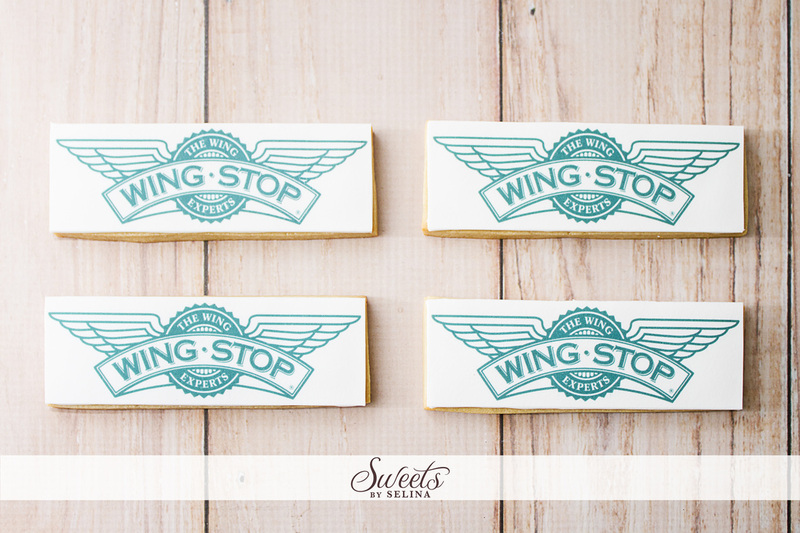 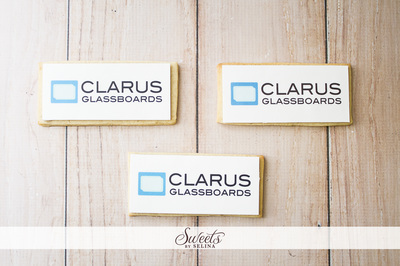 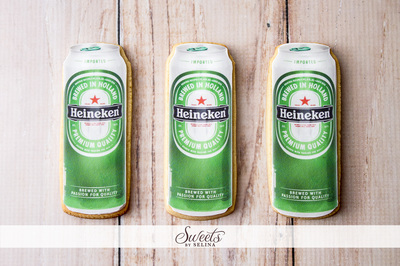 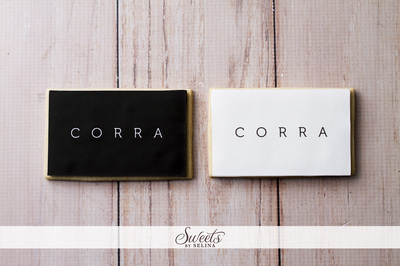 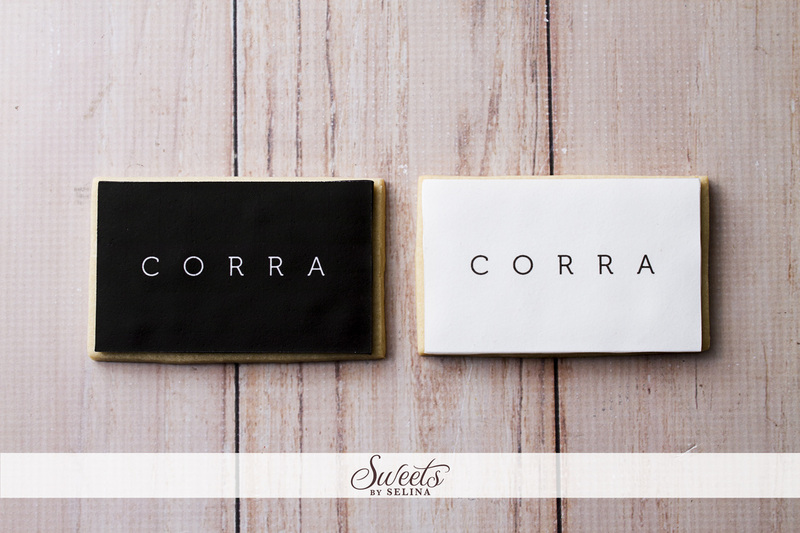 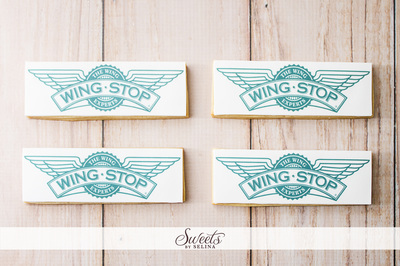 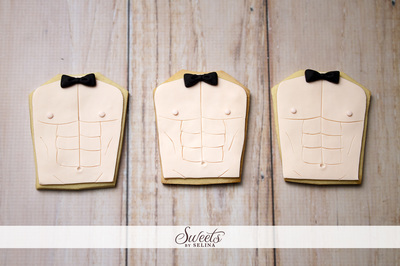 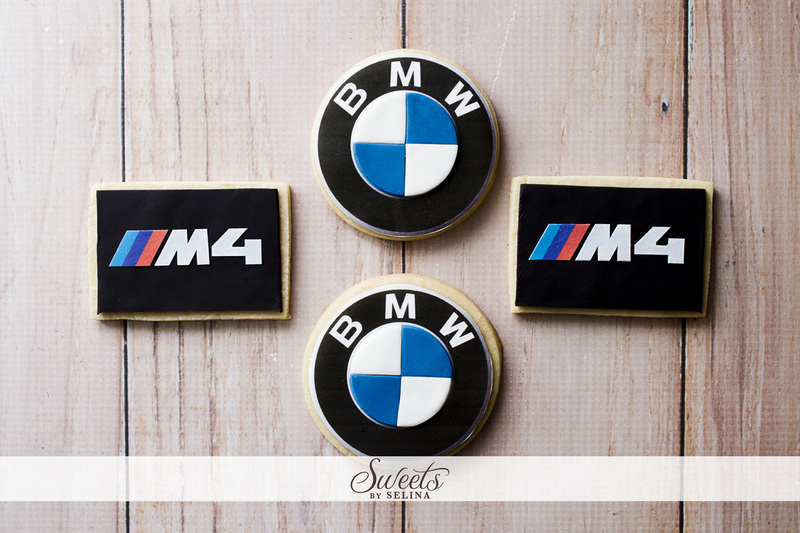 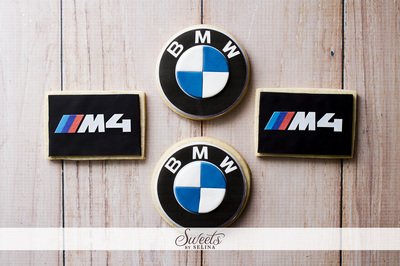 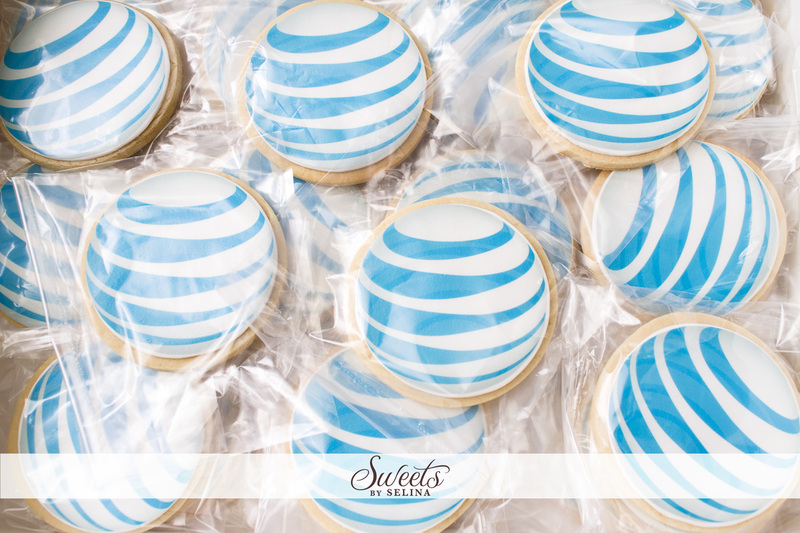 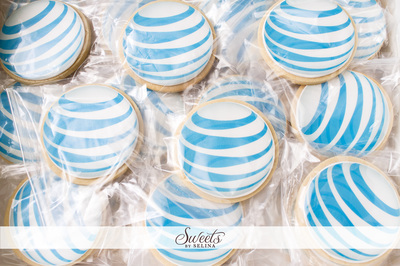 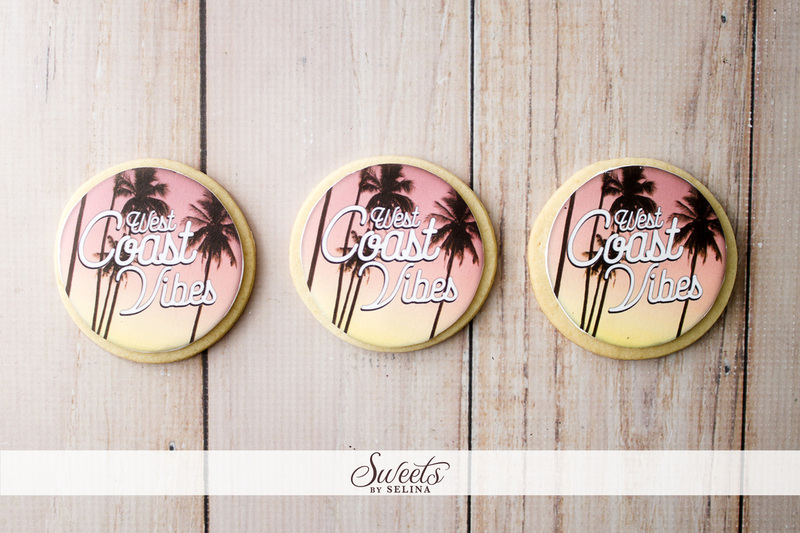 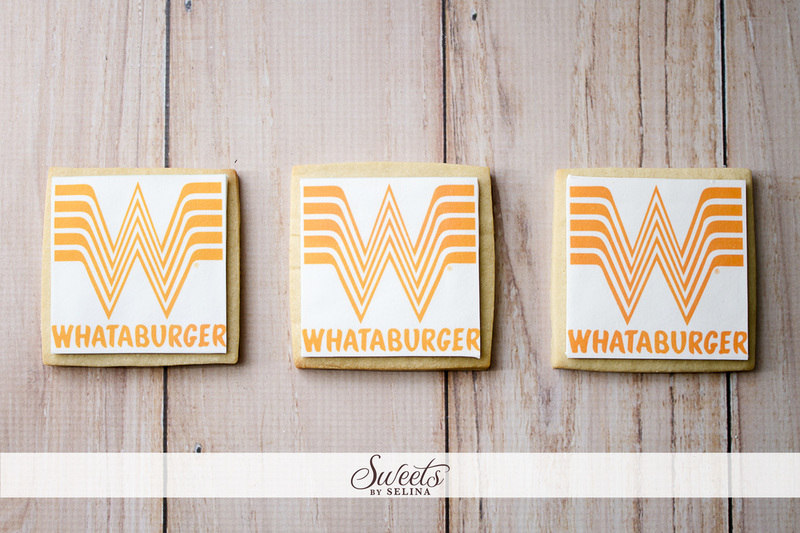 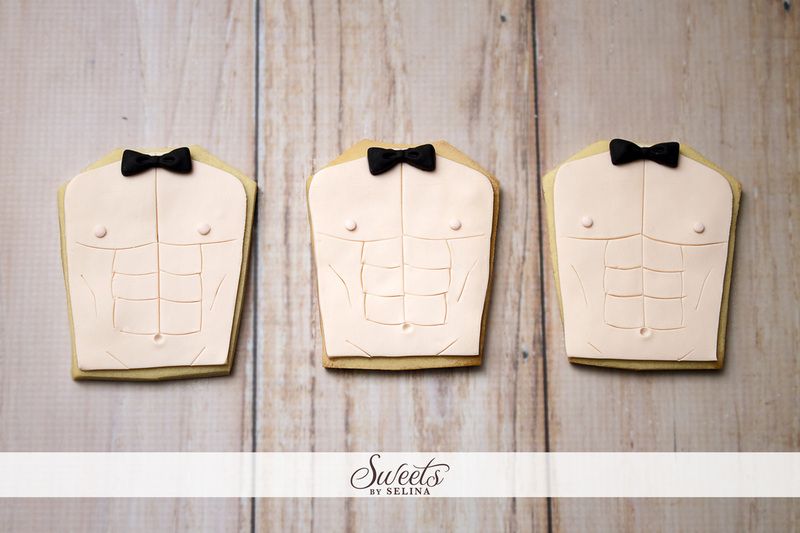 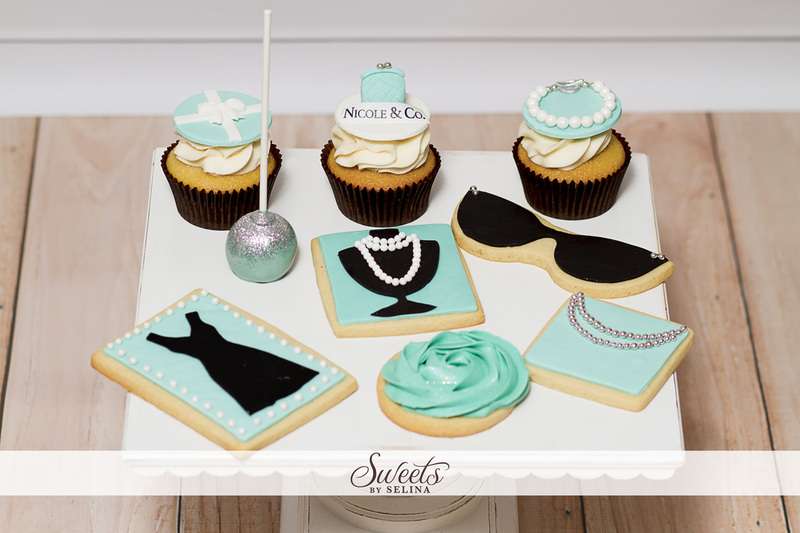 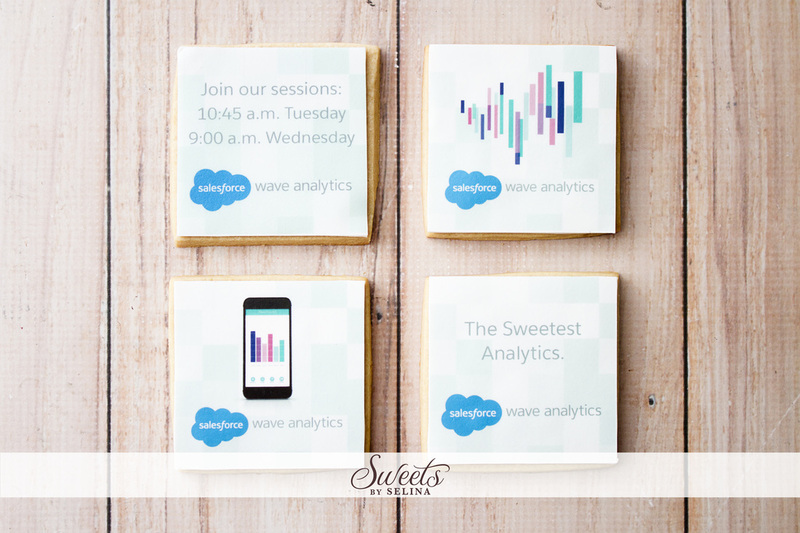 Handcrafted cookies to match your corporate logo, theme, invitation, we do it all. 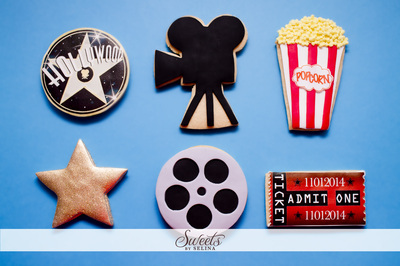 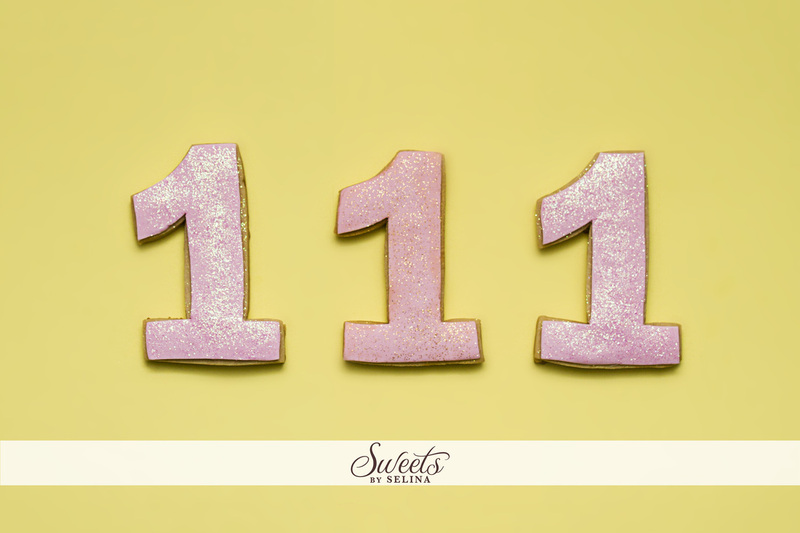 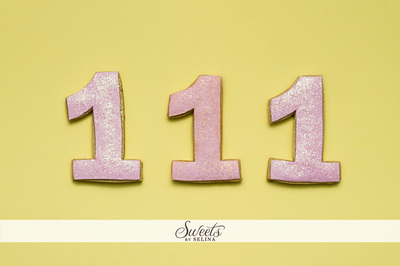 ​Contact us and let us know the inspiration for your event and we'll be more than happy to guide you along the way. 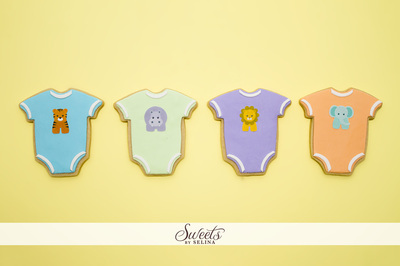 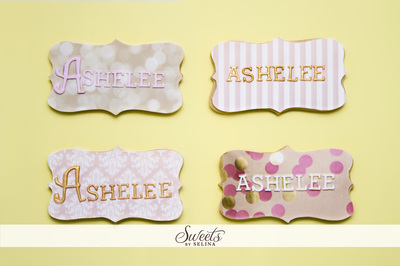 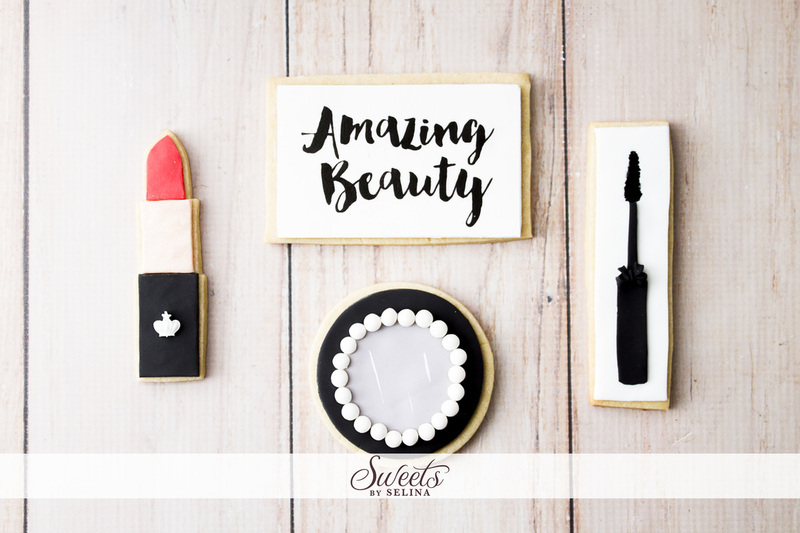 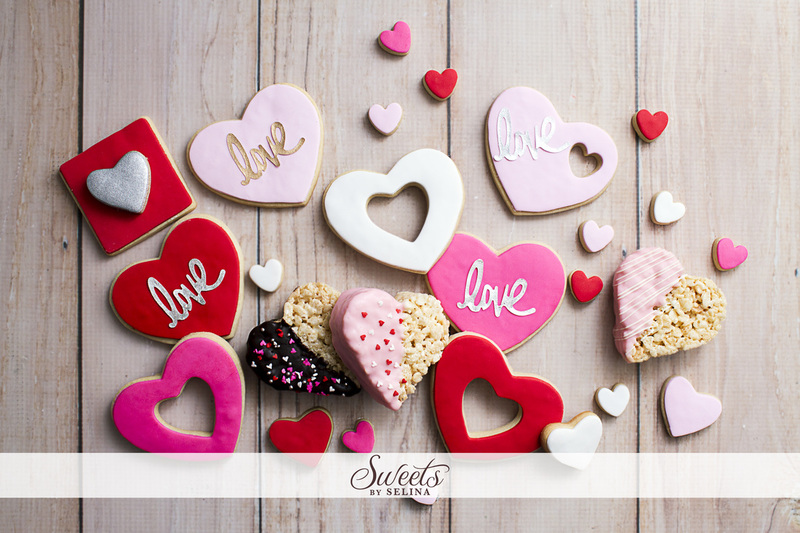 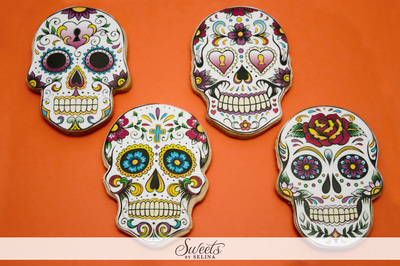 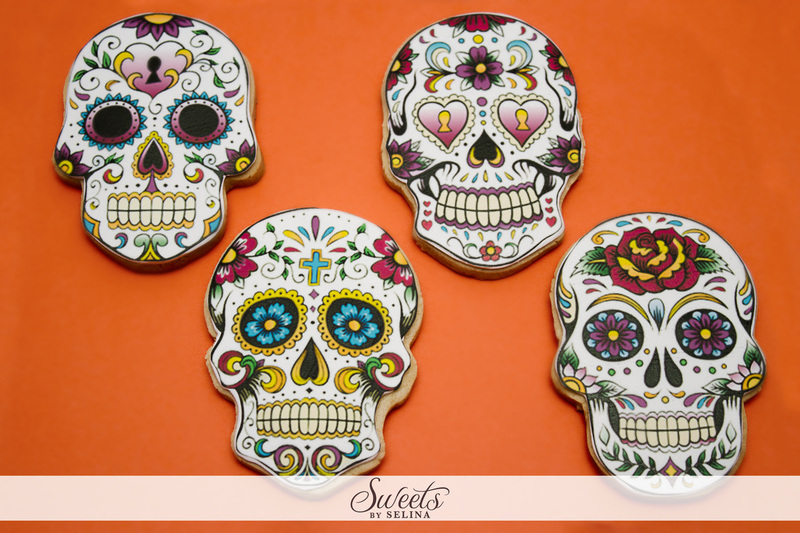 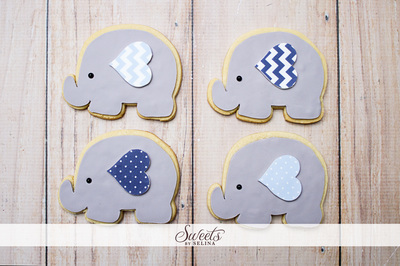 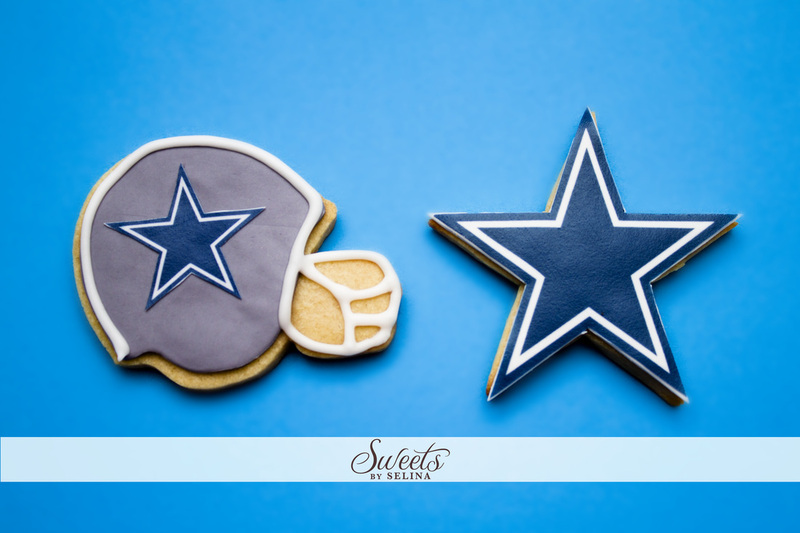 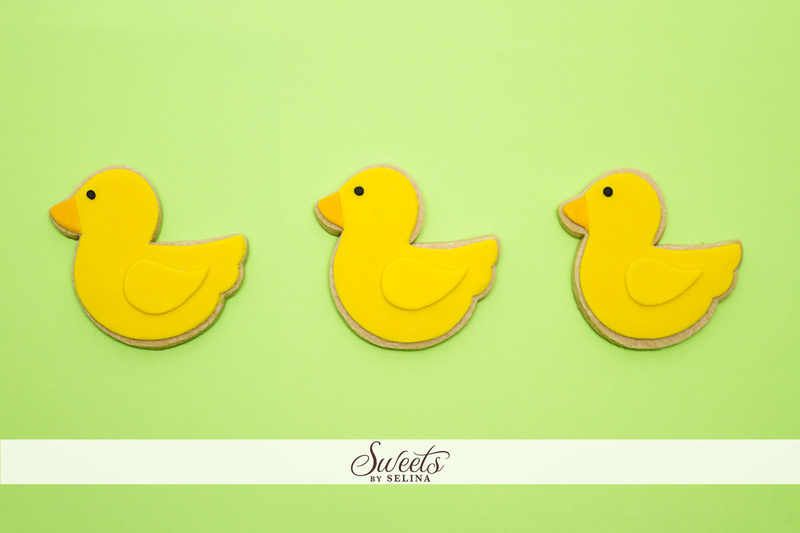 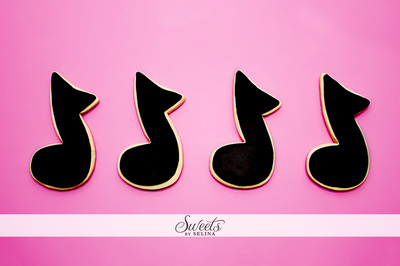 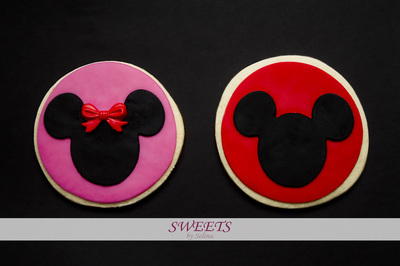 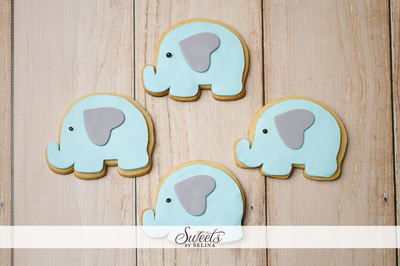 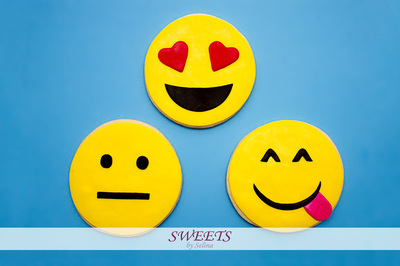 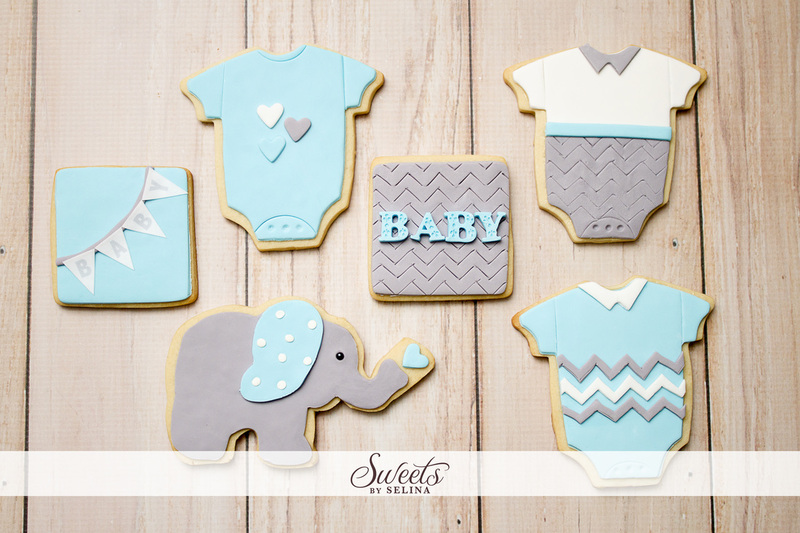 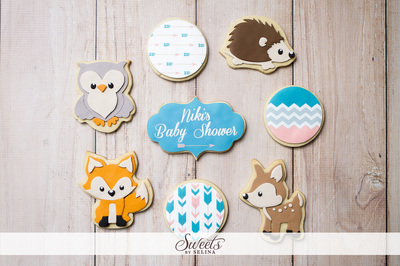 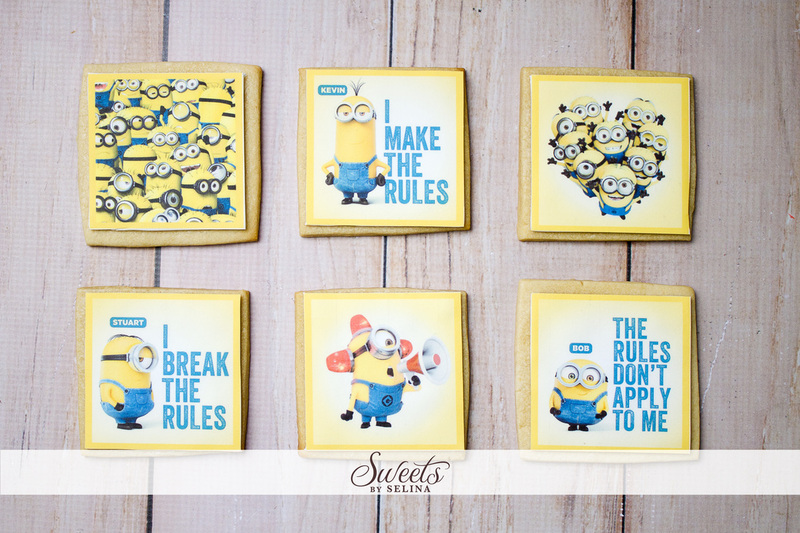 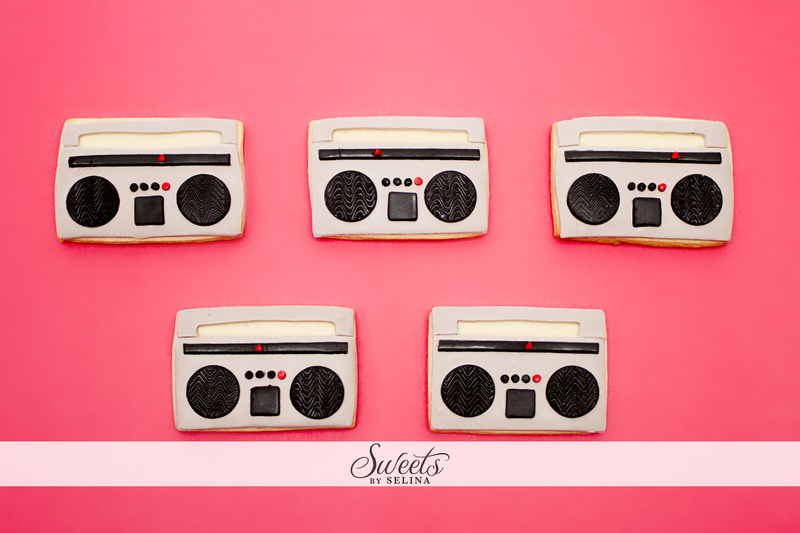 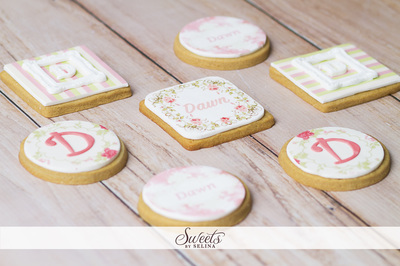 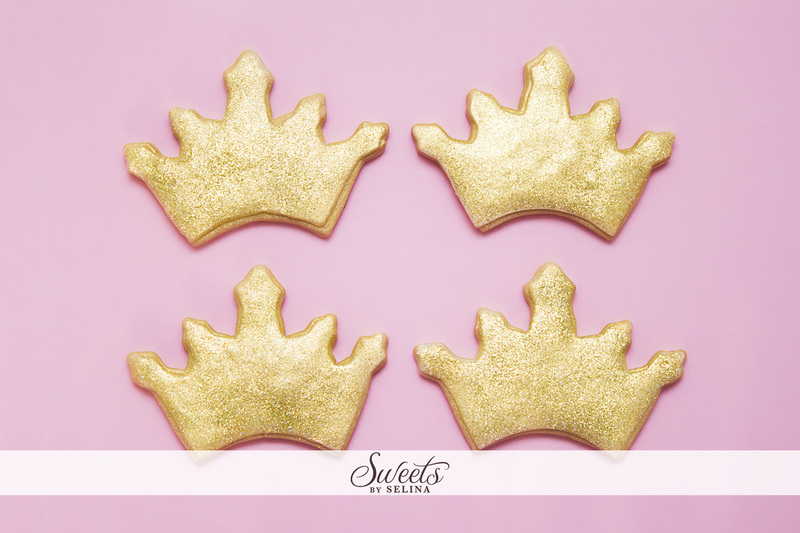 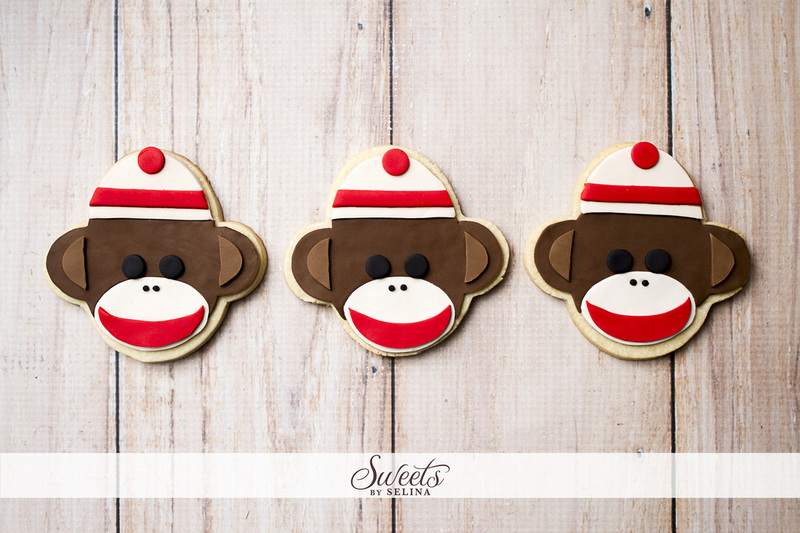 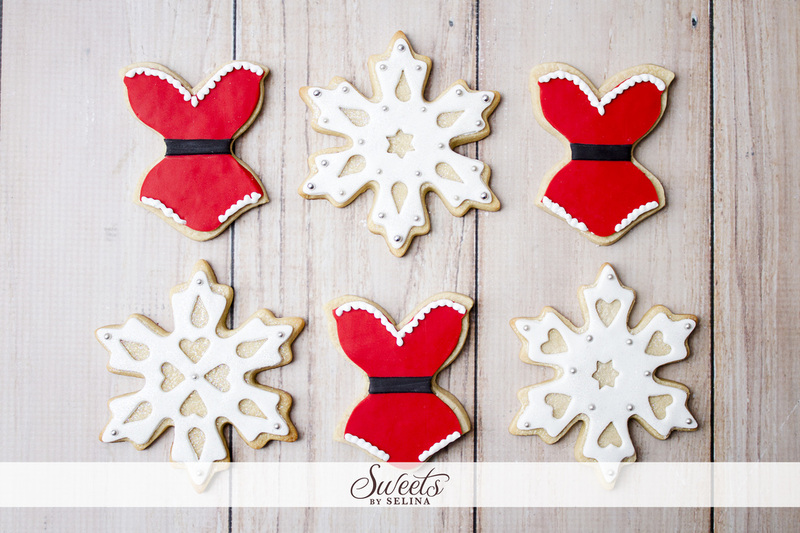 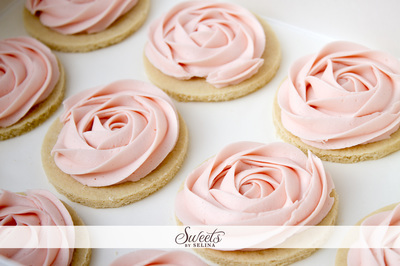 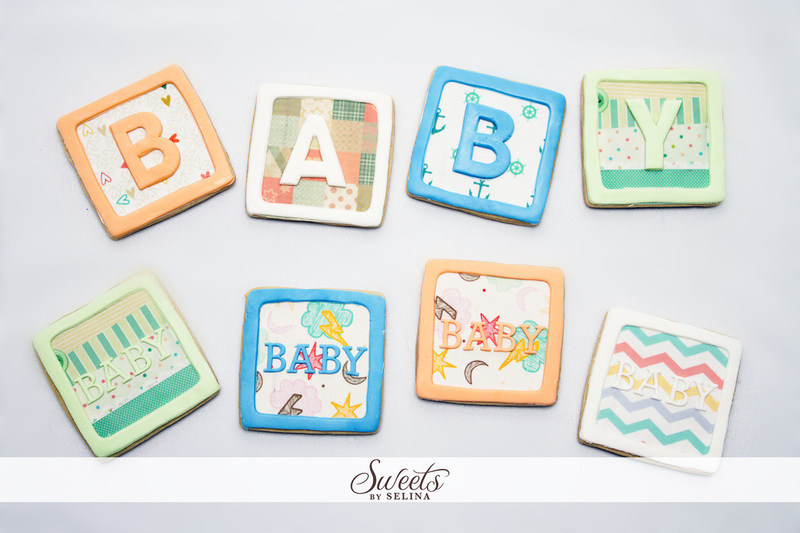 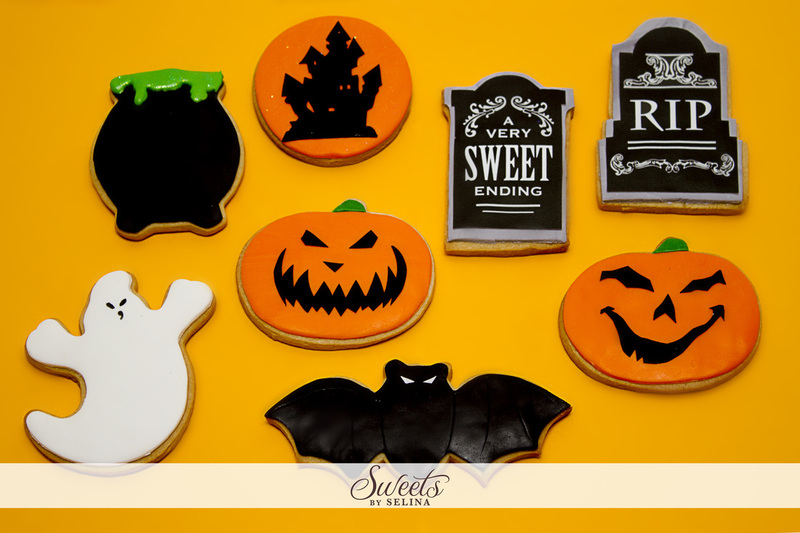 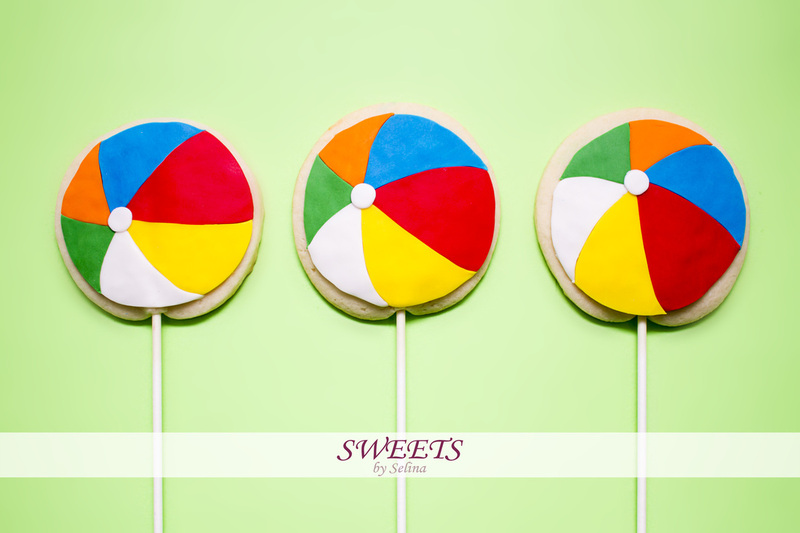 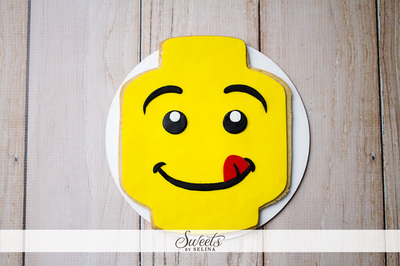 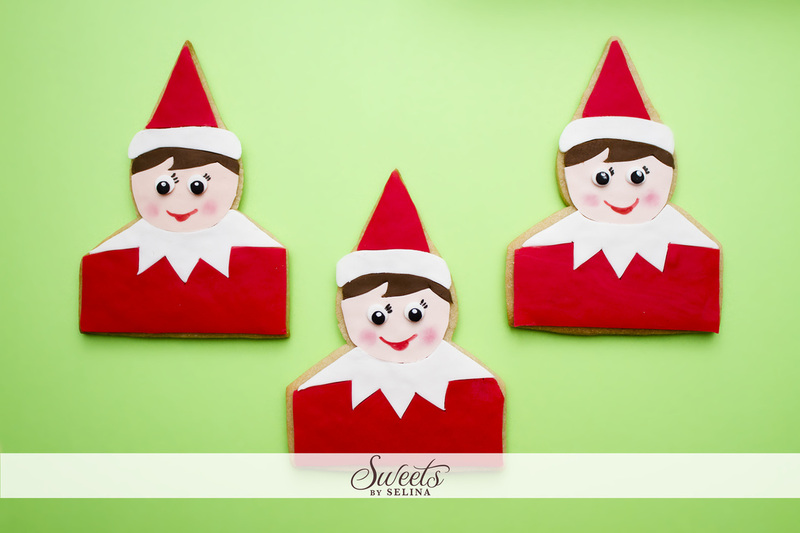 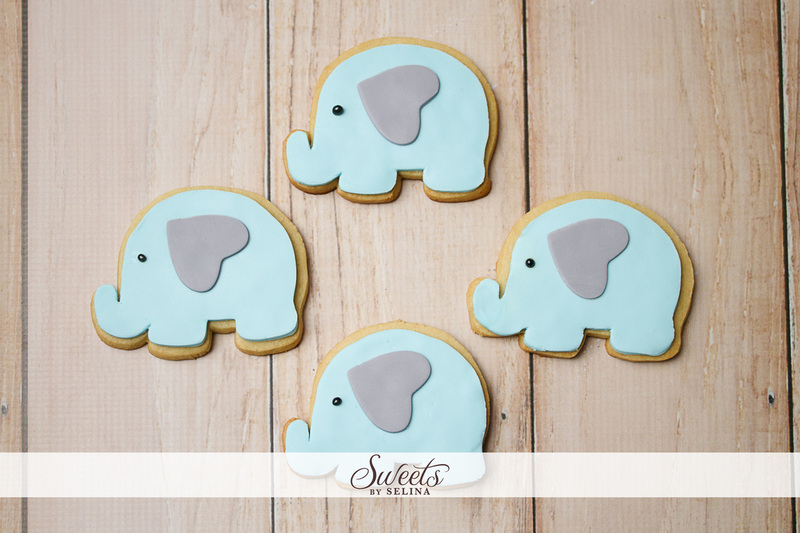 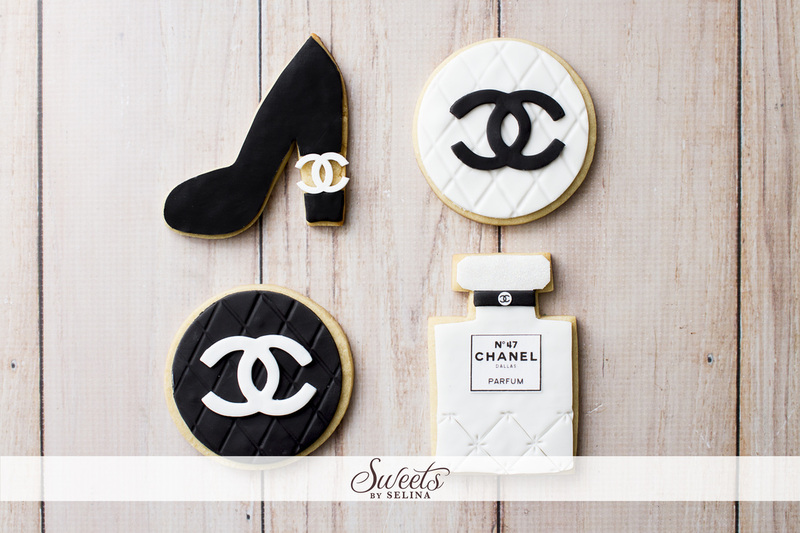 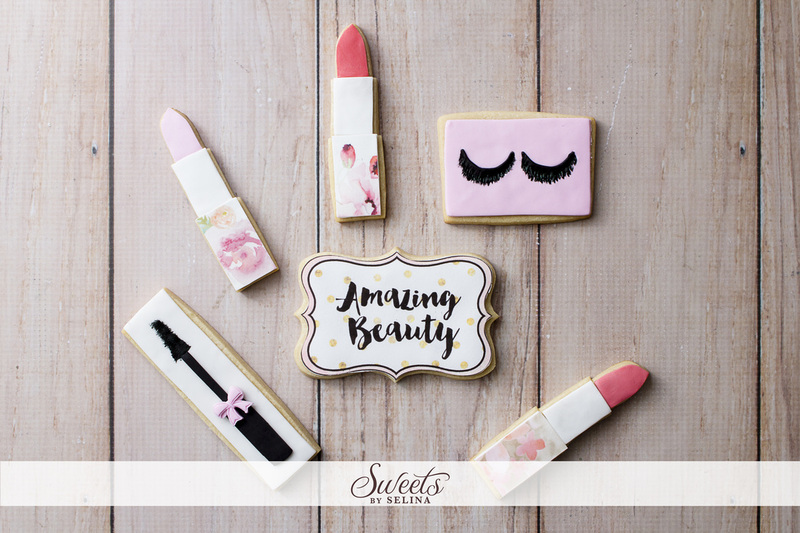 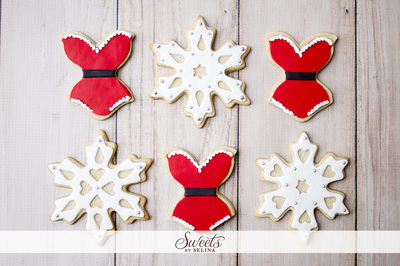 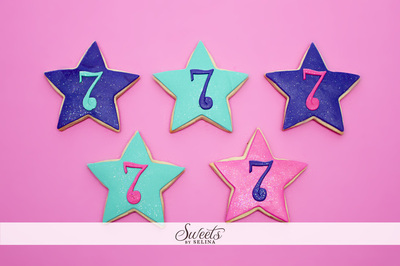 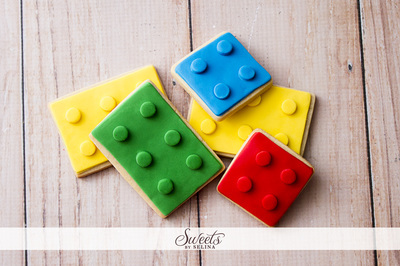 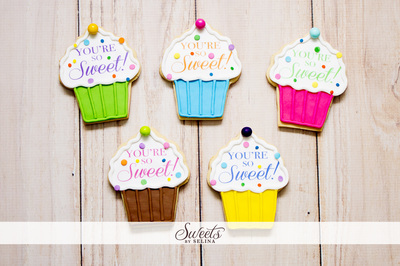 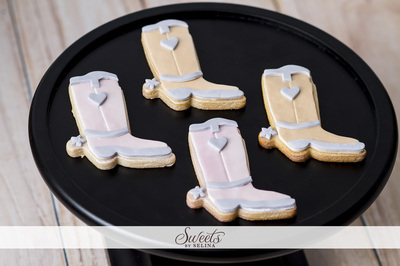 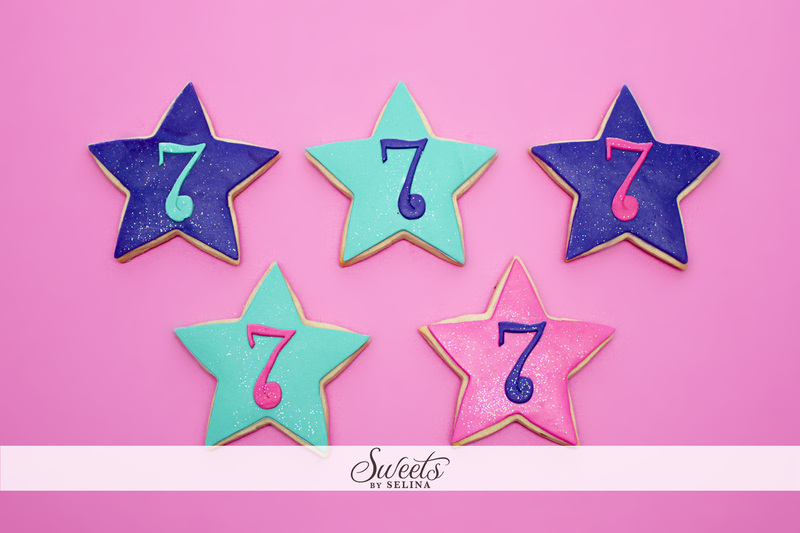 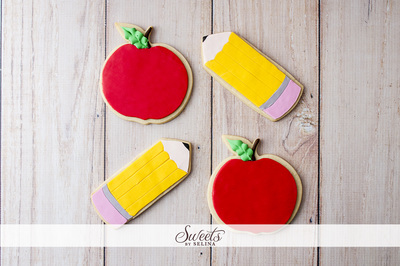 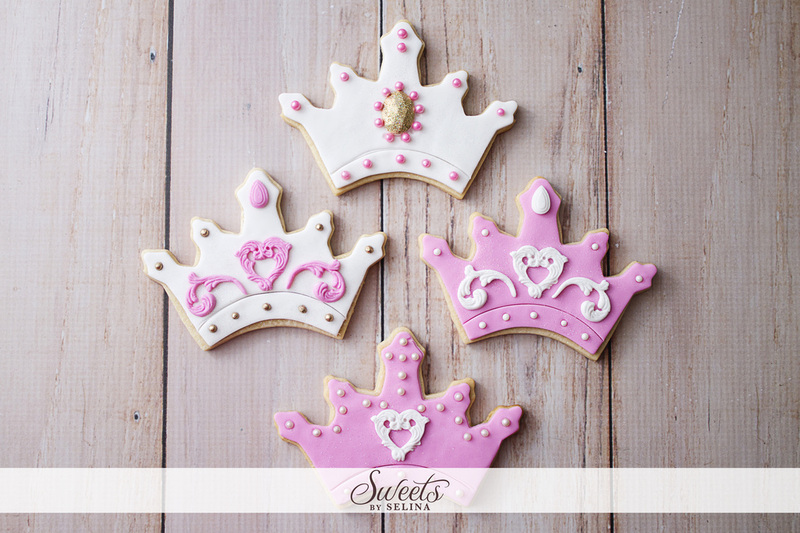 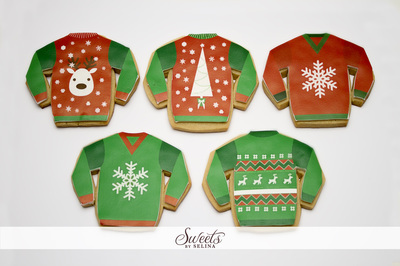 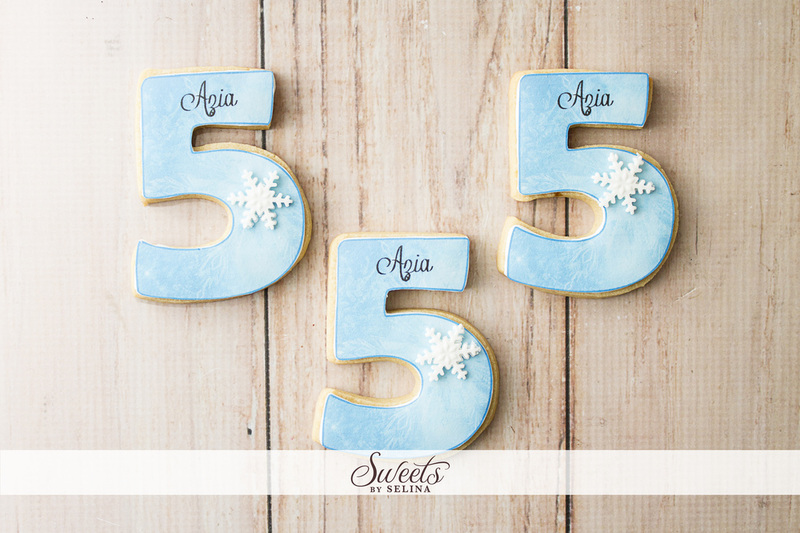 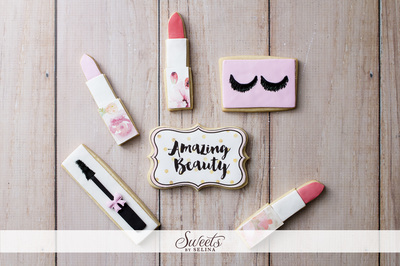 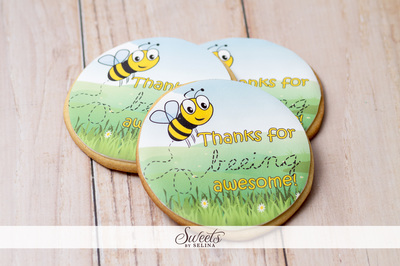 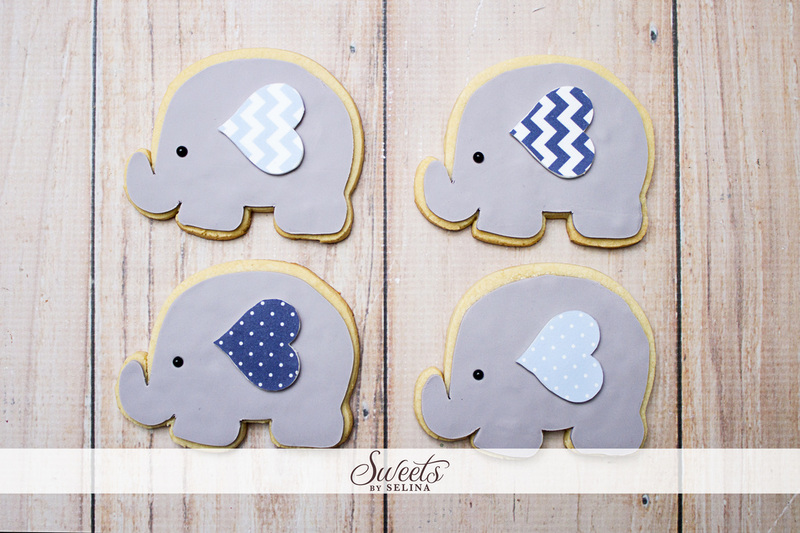 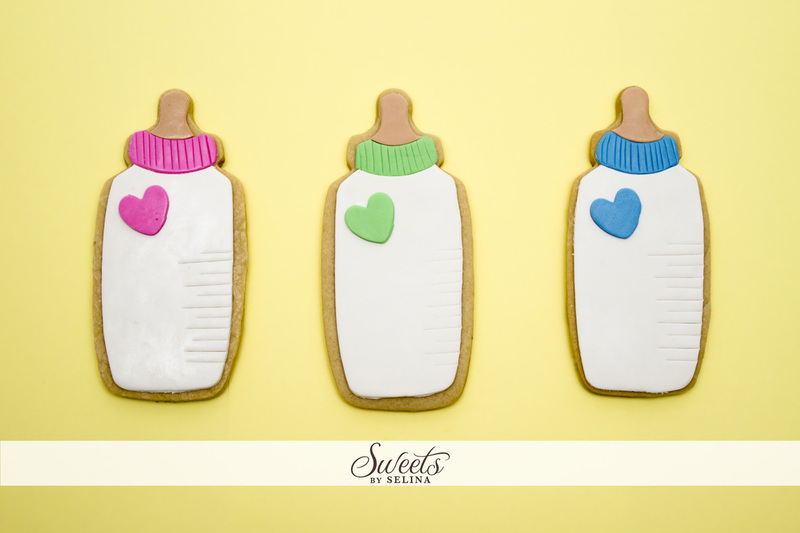 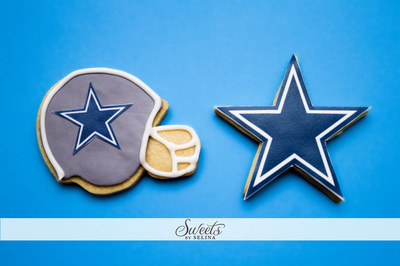 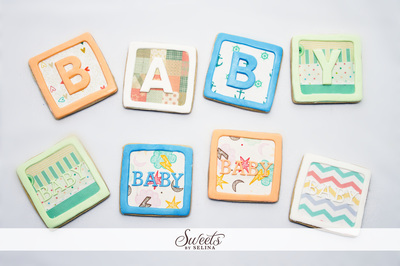 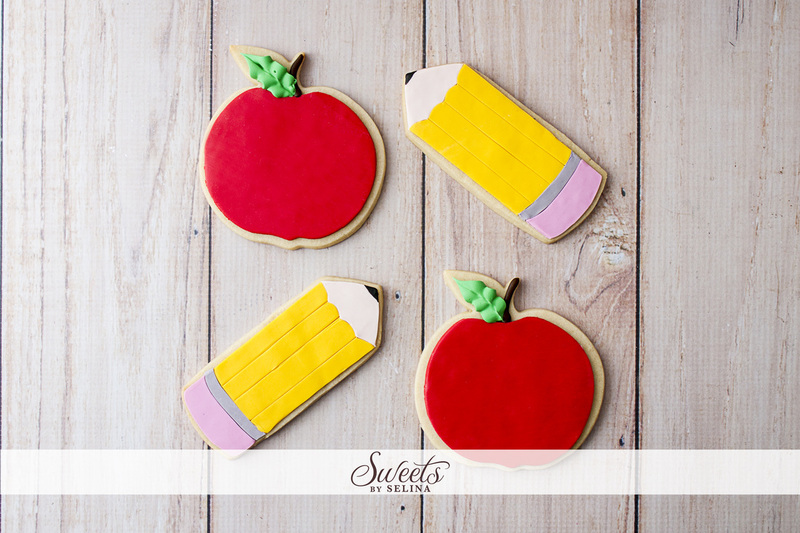 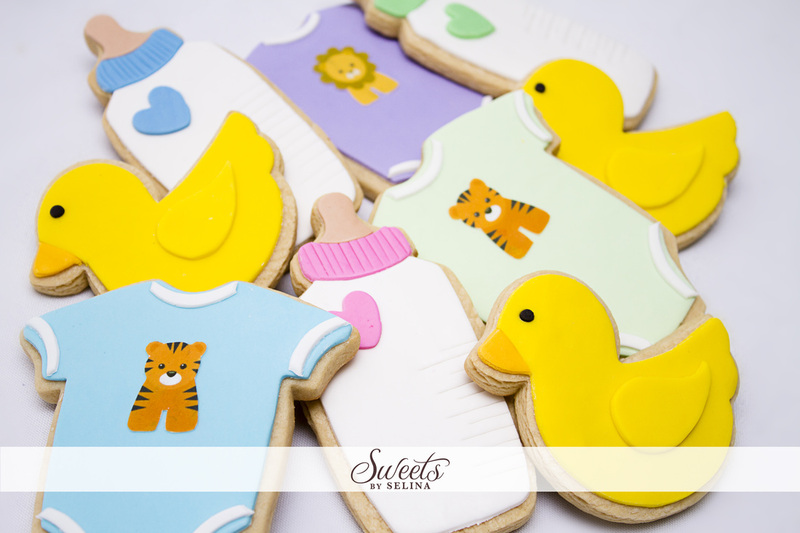 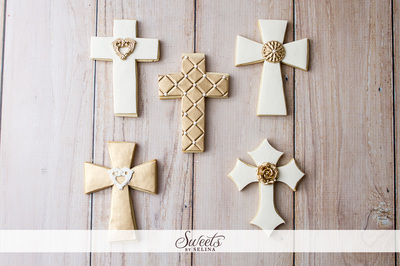 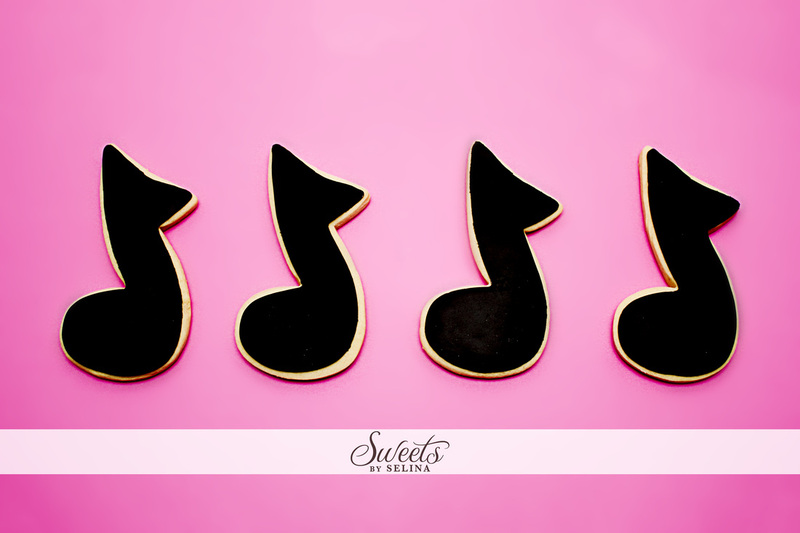 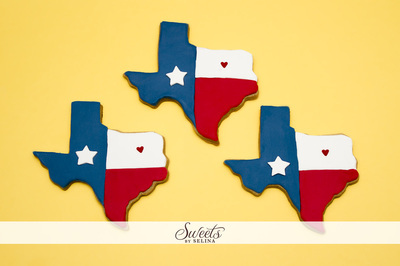 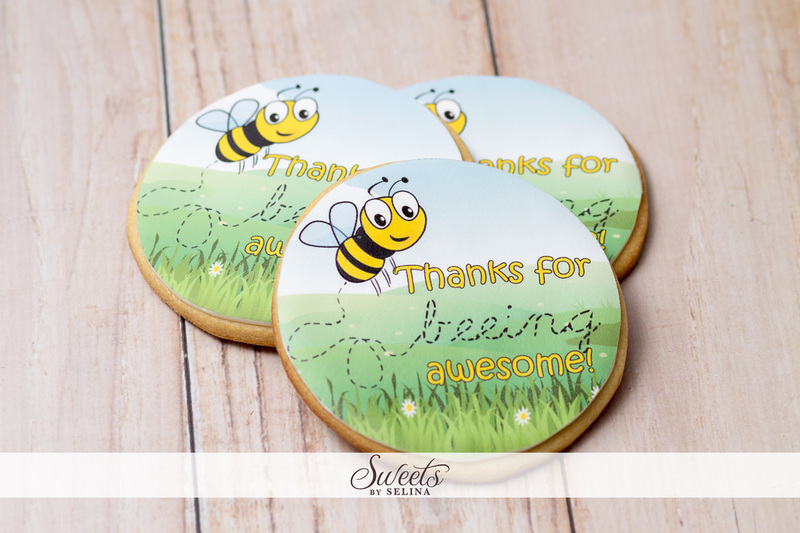 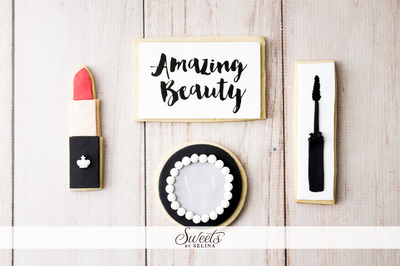 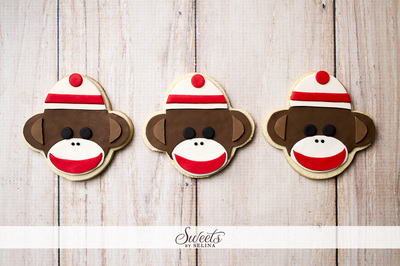 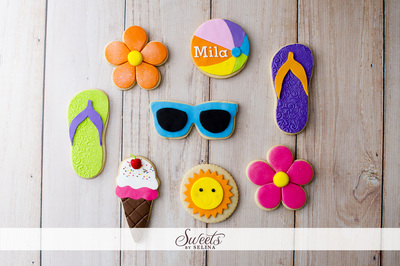 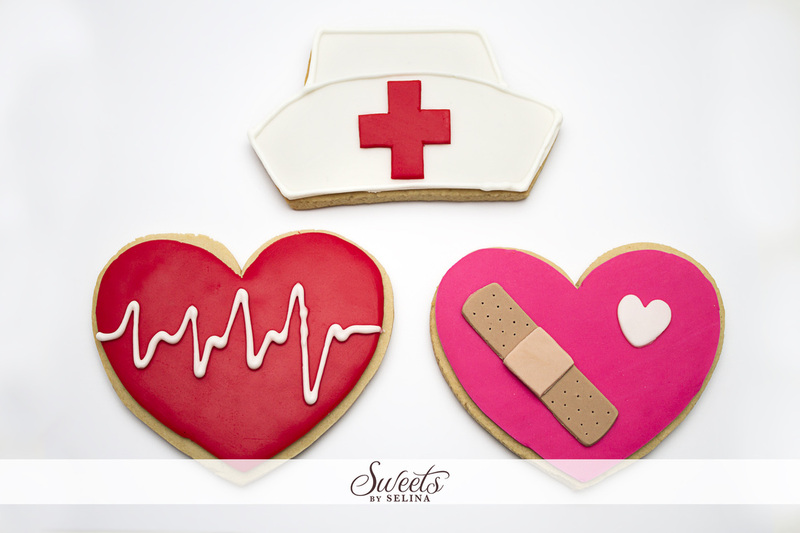 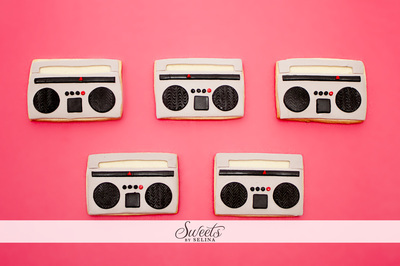 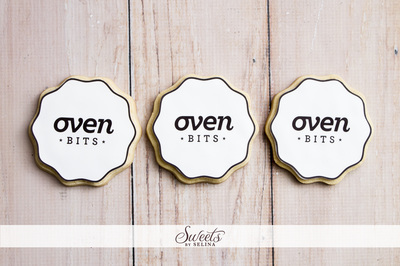 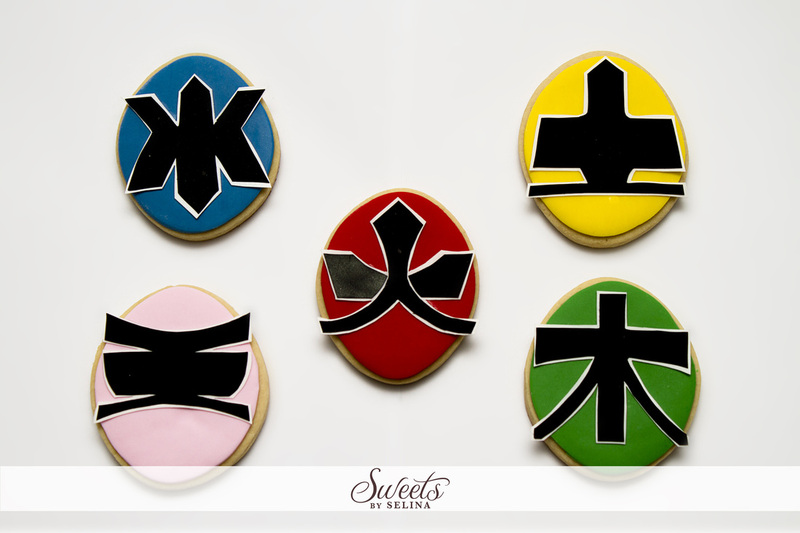 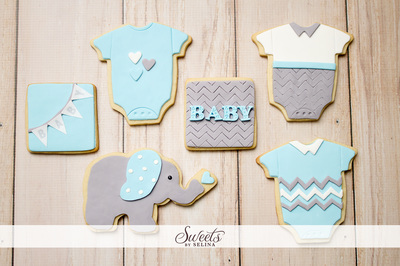 Our sugar cookies are baked with butter, flour, eggs and cane sugar. 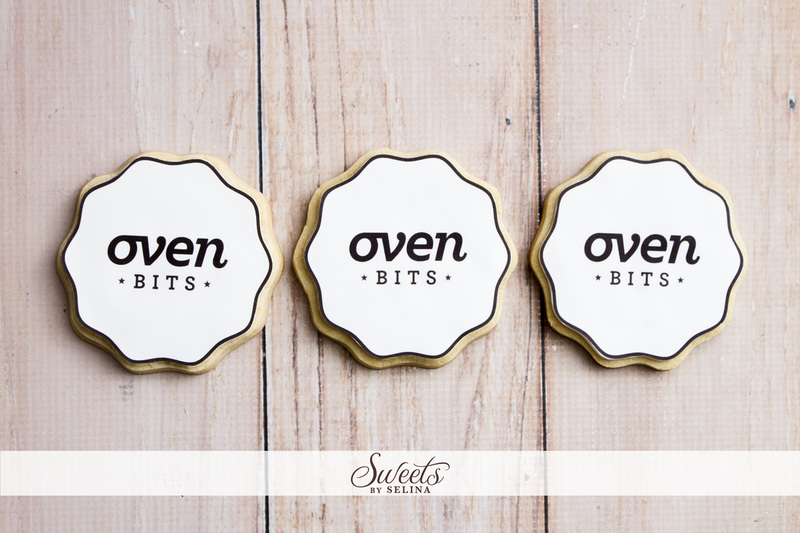 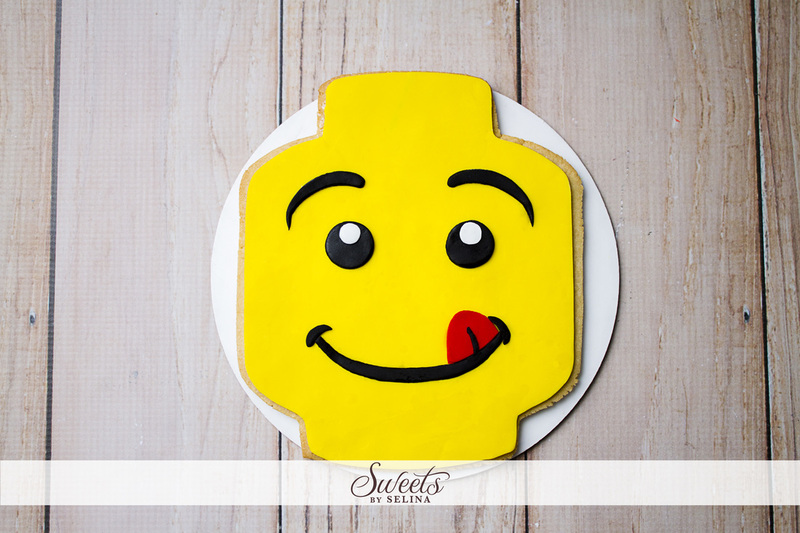 We never use vegetable shortening or margarine in our baked recipes, so we guarantee your cookies will have the homemade taste we all love.